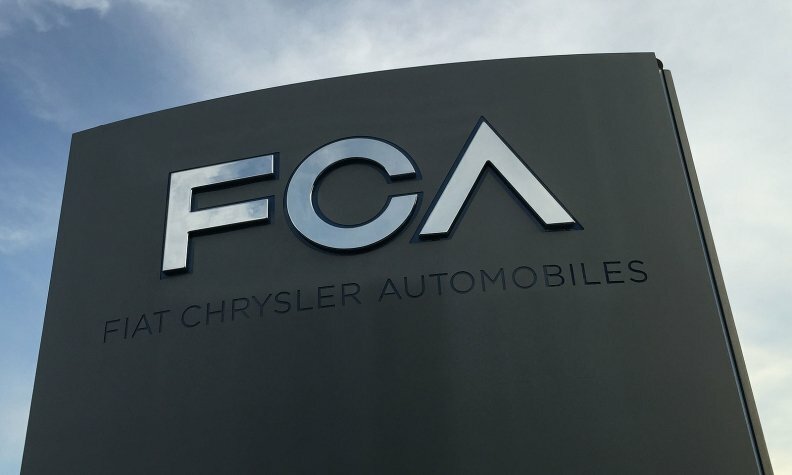 TOKYO -- Fiat Chrysler Automobiles denied it has decided to pull its Chrysler brand out of Japan, after the Nikkei reported it was planning to stop selling the U.S. cars in the country as early as next year following years of poor sales. The business daily reported that the European-U.S. automaker, which also sells the Jeep, Fiat, Alfa Romeo and Abarth brands in Japan, was close to deciding to pull the Chrysler brand, which posted sales of less than 300 vehicles in 2016, having fallen steadily since about 2000. Currently FCA sells only one Chrysler model in Japan, the full-sized 300s luxury sedan, which is sold at the company's Jeep dealerships. FCA's Fiat brand and its Jeep marque have been enjoying growing sales in Japan. Last year they sold about 6,700 and 9,400 units respectively, making them top 10-selling foreign branded vehicles in the Japanese market.